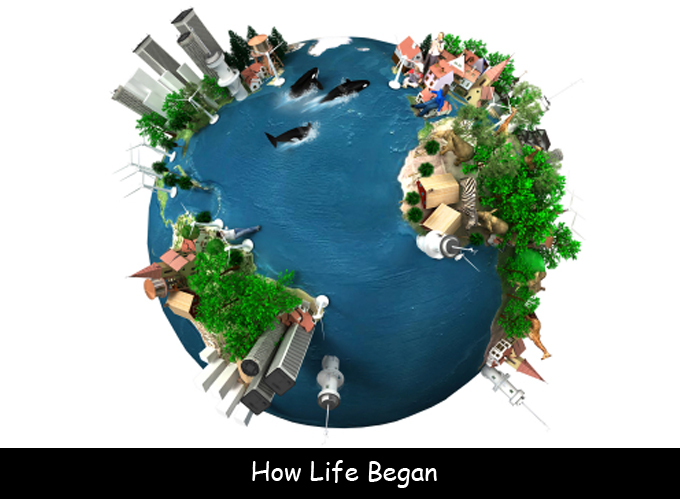 Have you ever wondered how life began on Earth? Who hasn’t wondered this at some point! The answer is fascinating. It’s kind of like answering the question. 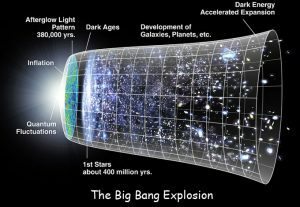 How did the big bang start? And where in the universe are we? Well you kind of get the same type of answer! Without the big bang and without stars and galaxies forming, our planet wouldn’t have been able to create any type of life. And without the first forms of life that were created in the very early Earth, human life would have never started. 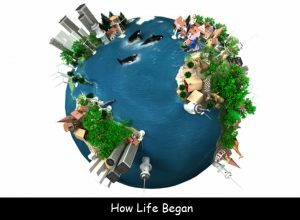 Work on how life on Earth started is always happening somewhere in the world by different scientists who all have different idea’s as to how life began on Earth. But their work is not too different. Knowing how the universe was formed, tells us how life began on Earth. Life that includes plants, insects, animals and humans…As in you and I! So, the answer is that ‘We are all made of Stars’ or the dust and gas from stars, which through a very long period of time formed the Earth. Once the Earth eventually formed, it was only a matter of time before some sort of life began. Well so we know now, but it wasn’t easy!! Let’s explain further. Some scientists think that life started on Earth nearly right away, when the Earth was created around 4.5 billion years ago. This life however was very different to the life we see now. So, its still hard to figure out what type of life that was and how that life formed, but we do know that life did start early in the Earth, as we would not be here. Then again, other scientists believe that life arrived here on Earth from space on the back of a comet. Strange I know, and while that could be possible, its still also hard to understand where that life came from and why it managed to get to Earth. All scientists do agree that life couldn’t have started or continued on Earth without water. # 1. 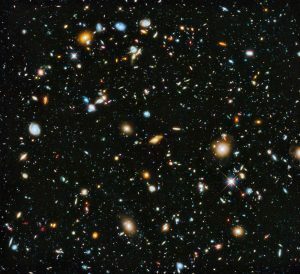 Most scientists are certain that life exists somewhere else in the universe. # 2. Life can begin and stay alive in freezing conditions and also in extremely hot conditions. # 3. 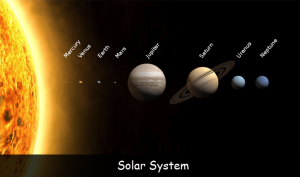 Through continued study by scientists of other types of solar systems in the universe, scientists are starting to discover more water on planets and moons which is vital to create any type of life. Q. What are we all made up of? Q. Through the study of what did scientists discover that life started on Earth? Q. How old is the Earth? Q. In what conditions can life survive? Q. What is the vital element required to sustain life? Key Vocabulary Earth. Stars. Planets. Dust. Gas. Scientists. Animals. Planets. Insects. Humans.